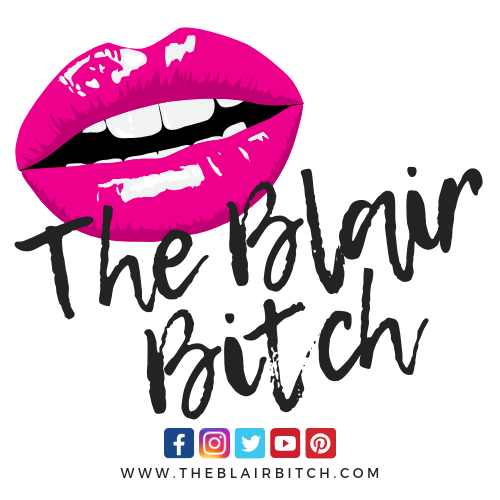 Hello beauties (or should I say booties)! Okay, that was extremely obnoxious and I apologize for my dad jokes. If you’ve been keeping up, I’ve been attempting to work on my physical health a lot more lately in an attempt to get more fit. Of course, one of the biggest areas I’ve noticed a lot of people working on lately is… BUTTS! 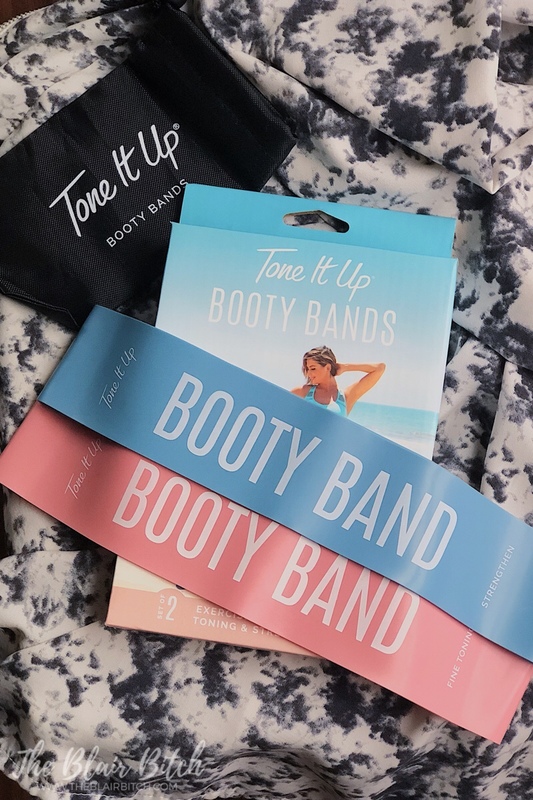 These Booty Bands were only $9.99 at Target, but Tone It Up offers other fitness equipment, fitness plans, meal plans, and much more. 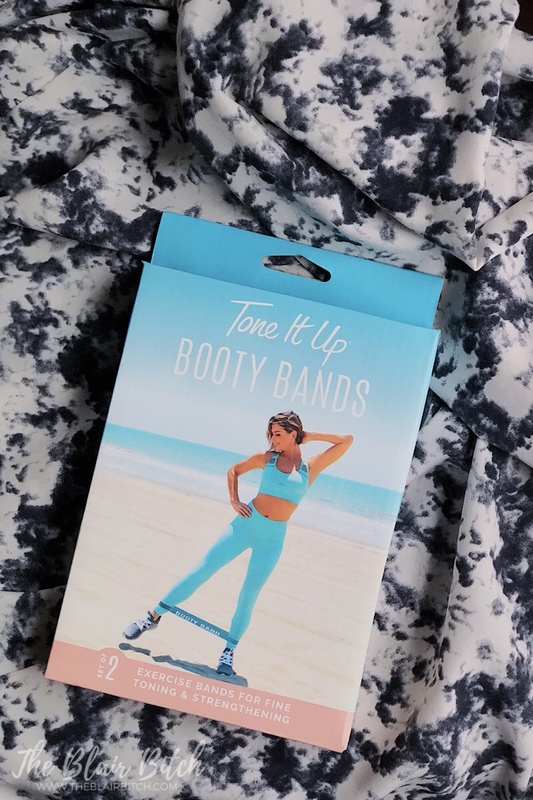 If you’re looking to get in shape with some cute, fun gear, check out more of their products now! 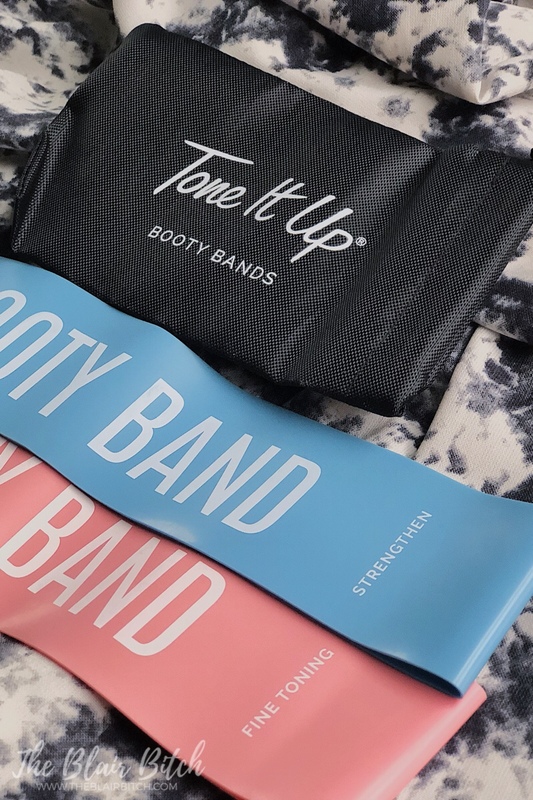 What fitness equipment do you like to use for your at home workouts? Let me know in the comments! Previous Post Previous post: @_dizzydreamer_ Second Double Feature!